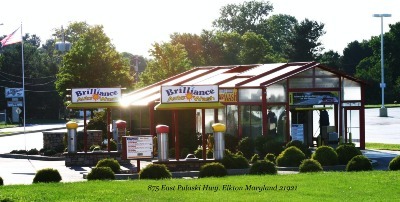 Brilliance Auto Wash is a comprehensive company that provides optimal auto wash services along with outstanding customer service. 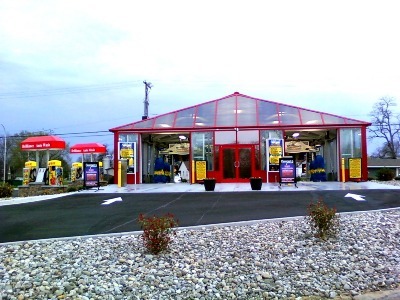 We pride ourselves with relating to our customer's needs and exceeding their expectations. Our company strongly believes in being good stewards of what mother earth has provided all of us to manage and utilize. So that is why we are incorporating many "GREEN" elements into our current and new locations. Please click on our LOCATIONS tab and learn about the interesting features that our washes have to offer. If you are not familiar with our company and your first contact with us is online: We would be pleased to hear from you!